After finding a facility for your church, corralling a group of cheerful volunteers, and setting a launch date, you are ready to open your doors! 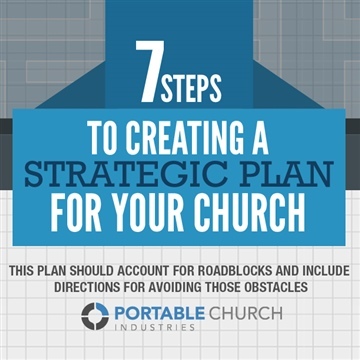 You can’t wait to create a church family, change lives, and impact your community. But will your launch be successful? Will all of your hard work and preparation inspire new visitors to become regular attendees? 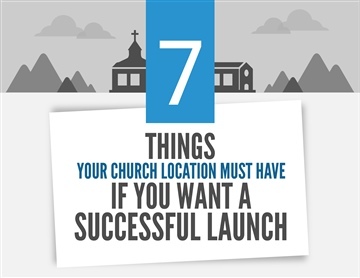 Make sure you have these seven things to ensure a successful launch weekend and provide your congregation with a life-changing, God-filled experience. Over twenty years ago, we set out to make portable church® more efficient. Today, we’re redefining what’s possible for mobile churches worldwide by providing the most creative, functional and excellent Portable Church® Solutions available. We are a collective of Designers, Consultants, Project Managers, Producers, Builders and Experts. 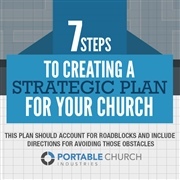 Together, we create customized, all-inclusive solutions for church plants and multi-site churches. With solutions for creative portable environments, worship experiences, signage, children’s ministry, technology and even transportation, we help create sustainable, reproducible & generational models of efficiencies for the portable church®.